As the FL- TERT State Coordinator, I attended every STATE conference daily calls made by ESF 4/9. ( Fire/EMS) and made sure that ESF 16 (LE) was also aware of our TERT Resources. 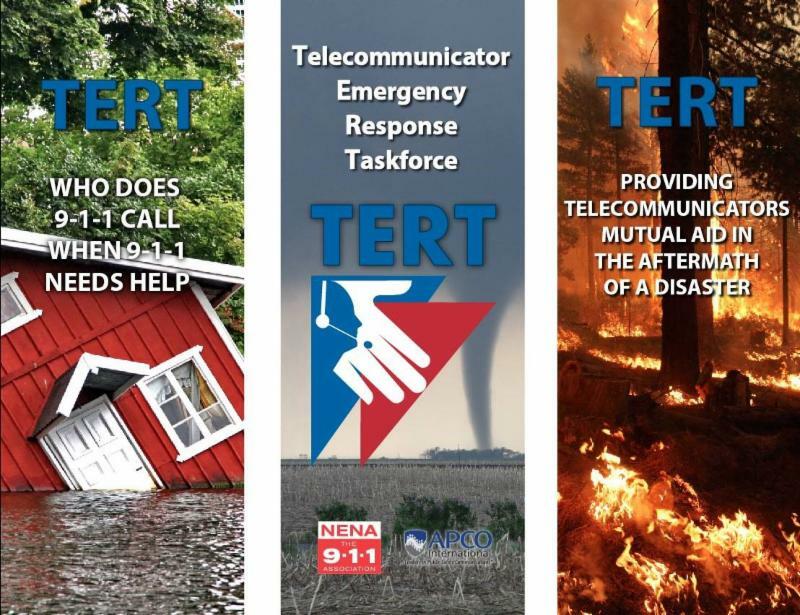 A pre-TERT request for 2 TERT TEAMS of 2-4 members was requested by Nassau County PSAP through their local EOC up to the State EOC. Hurricane Matthew was slated to hit that county and Director wanted to make sure a TERT Team request was in place. In the meantime, I worked closely with my Central and SW FL Regional Coordinators in helping me assess PSAPS that were willing to deploy POST Hurricane Matthew. Hurricane Matthew was expected to come in at a CAT 4. Almost the whole East coast of the state was placed on high alert. The possibilities for more TERT request was possible. I knew I may have to reach out to other States if Matthew crossed our Central/East coast. LA, TX, SC reached out and were ready to help. Not knowing the precise path of Matthew, PSAPs closest to Nassau County could not commit. Personnel shortage (as stated during assessment) in the Orlando area after the PULSE Nightclub Terrorism Attack. We were able to get full support for a team of 8 to include 2 Team Leaders from Pasco County in the Tampa (SW) area. They were getting ready to deploy should the request become a reality. In our SW Regions, we had PSAPs (Lee County) ready to assist. One of the biggest challenges I (State) encountered was that it became apparent that there is a need to educate new people working/representing at the local/State EOC level. They were not as familiar with what a TERT Team was. ( It has been since 2004 that we have been deployed at this level and personnel changes have taken place.) My colleague with our SERP in my Region was able to make a phone call and resolve this issue quickly. ESF 16 new commander also called me and I was able to bring him up to date with TERT. We did our best to stay in touch with most PSAP’swho reported they were doing OK. They were handling an overwhelming amount of calls, were staying busy, and knew we were only a phone call away. Dealing with Hurricane Matthew and going through the process again made for good practice.